Did somebody say it’s on? Because it’s on! Don’t let spring pass you by. Get outside and move your body. If you’re up for some group exercise, we’d love to sweat with you. 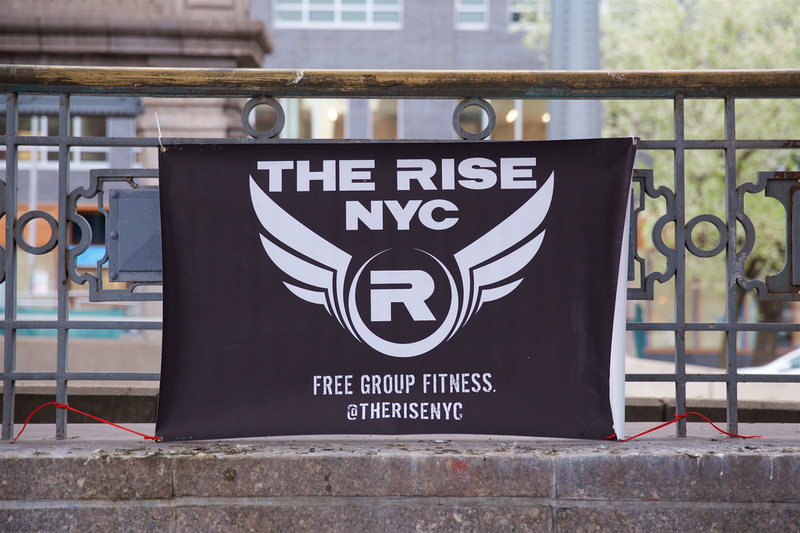 Every workout is FREE — all you need to do is wake up, lace up, and show up. This week we’re at Washington Square Park on Monday, Columbus Circle on Wednesday, and the Williamsburg Bridge on Friday. You can have Tuesday, Thursday, and the weekend to yourself to recover from the most mind-blowing workouts of your life. So get your spring on. It’s getting warmer every day, which is why the best #overheard last week at the bridge was, “Pants were a huge mistake.” Also, for other reasons… It’s on!